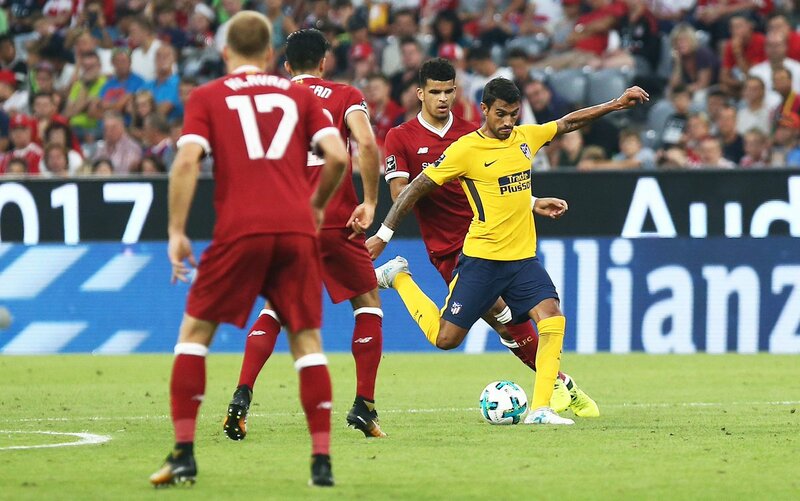 Keidi scored Atletico’s goal in the first half and Firmino, with a penalty kick, took the match to the penalty shootouts. Moyá saved the second one and was decisive to win the Audi Cup in the shootouts (4-5). The Audi Cup is red and white! Thomas: “We are getting increasingly stronger"
Thomas and Lucas were in charge of addressing the media in the mixed zone of the Allianz Arena. 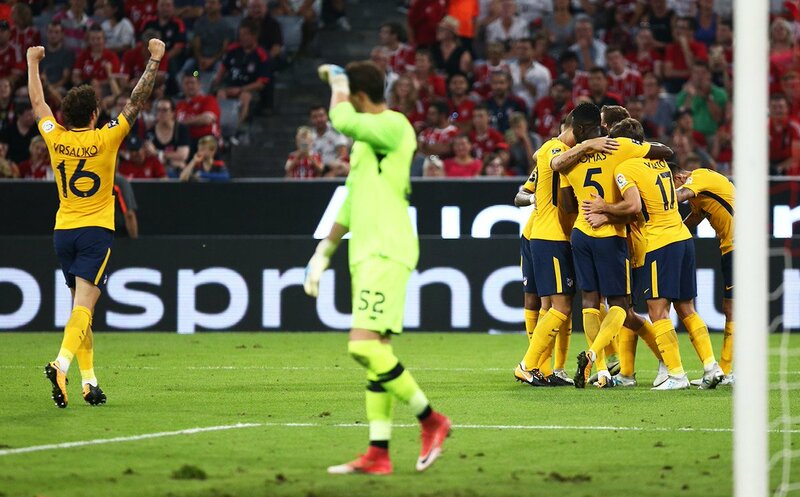 Simeone on the Audi Cup: "It is a fantastic tournament"
The Argentinian manager appeared in the Allianz Arena press room to analyse the tournament we have played this week in Munich and in which we have played against Naples in the semi-final and Liverpool in the great final.